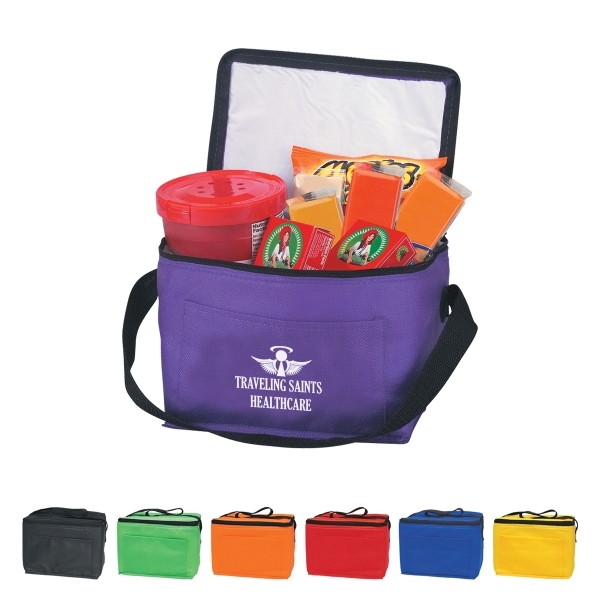 Everyone could use a hand carrying their things every once in a while. 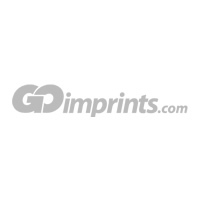 That's where we come in! 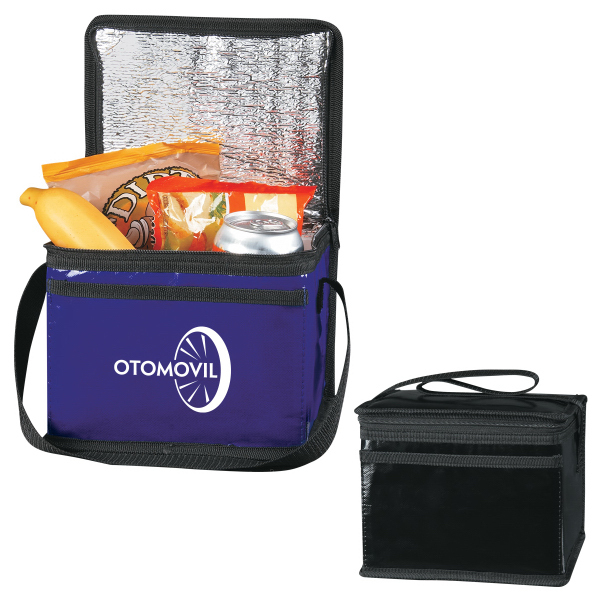 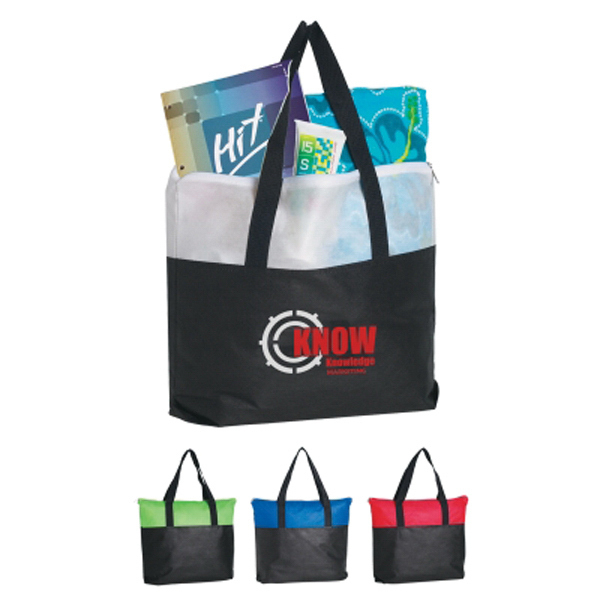 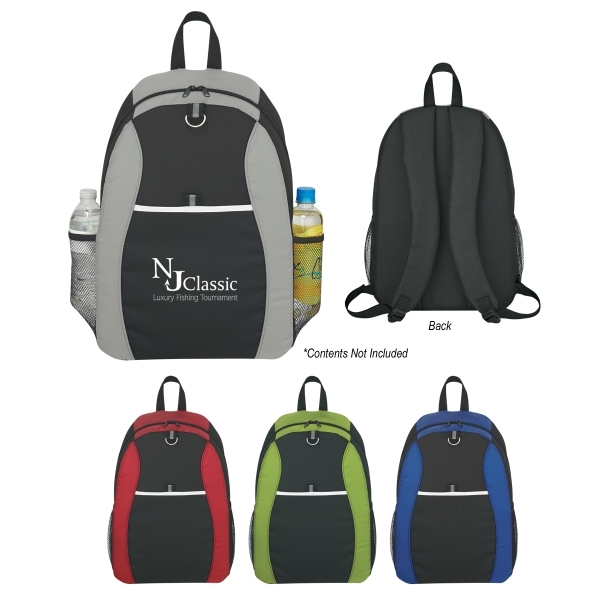 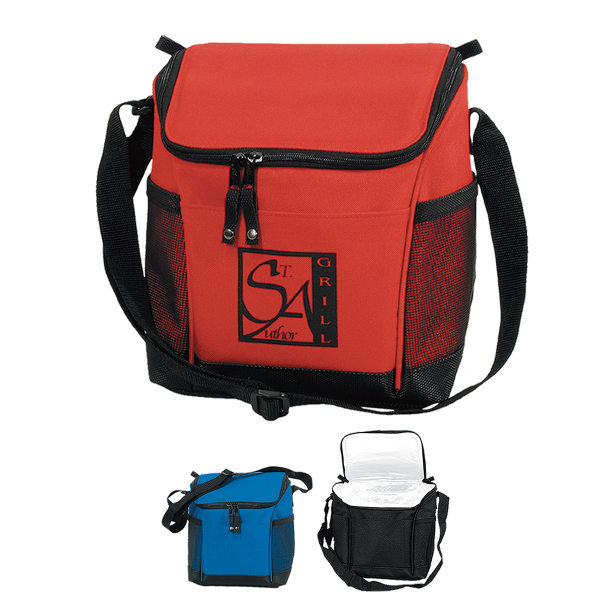 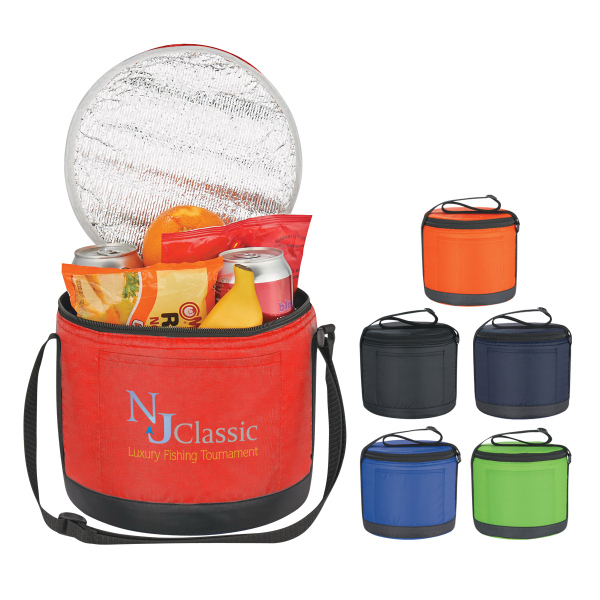 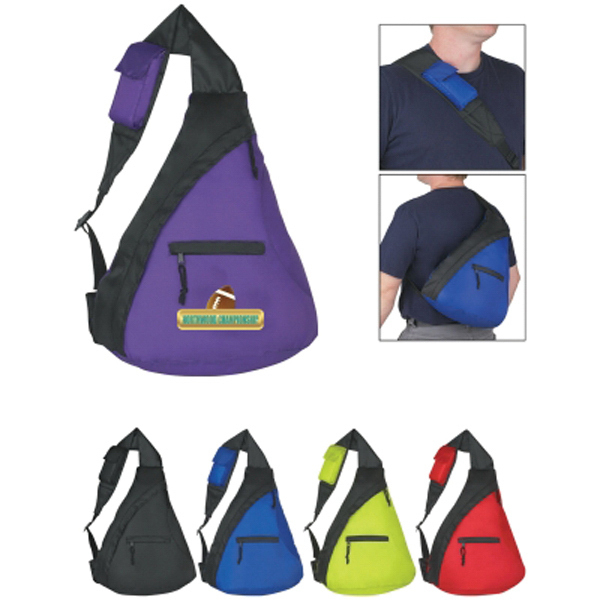 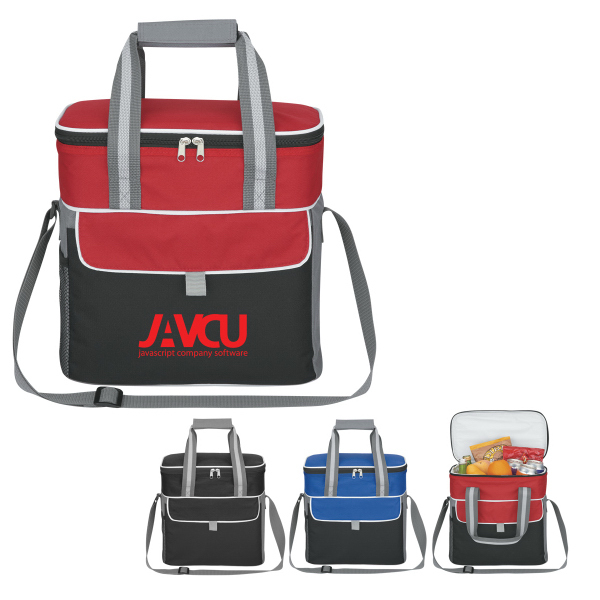 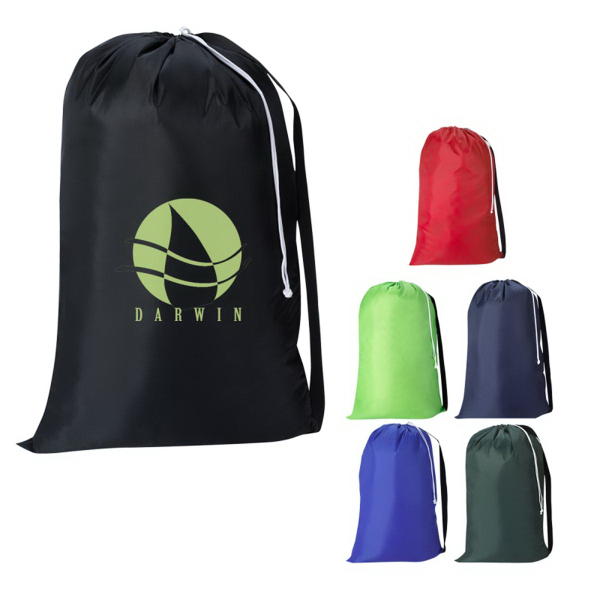 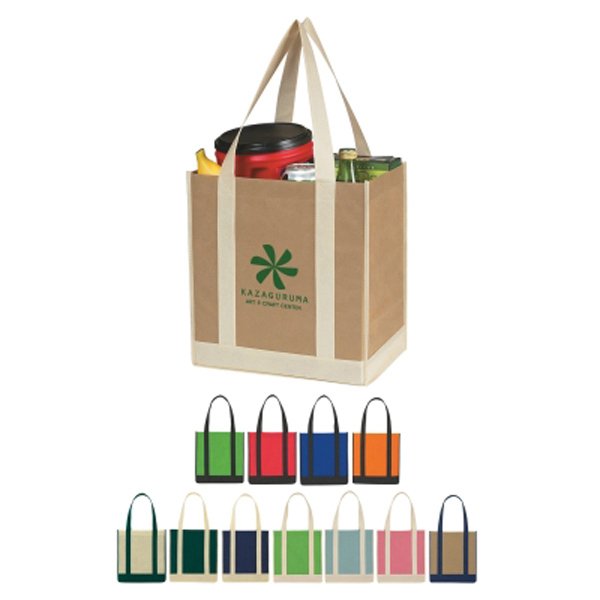 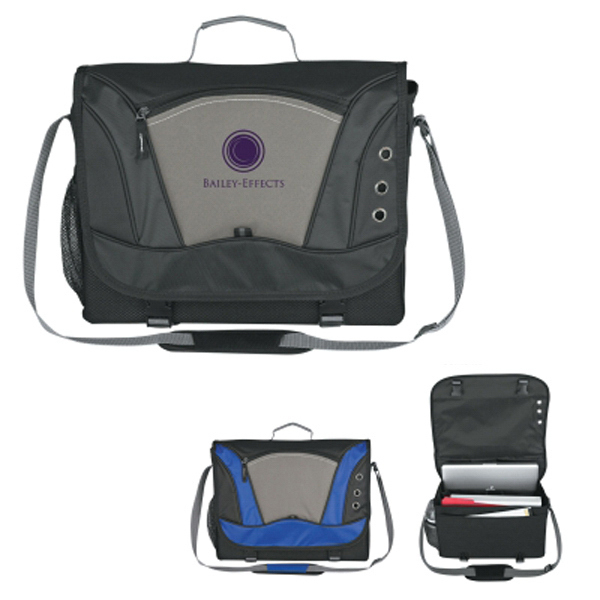 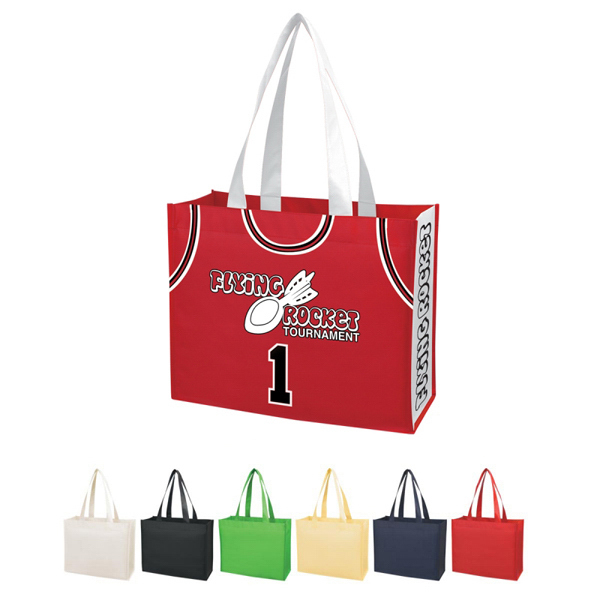 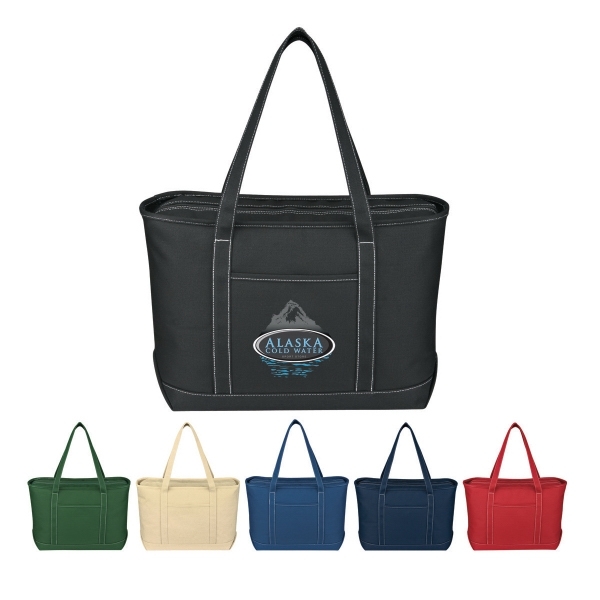 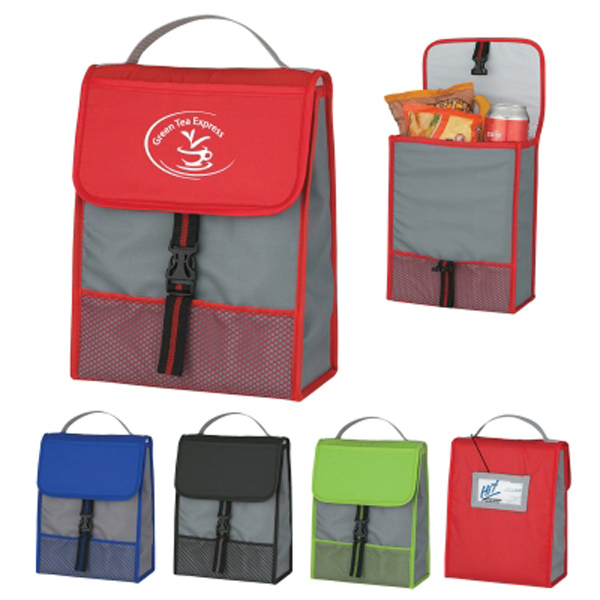 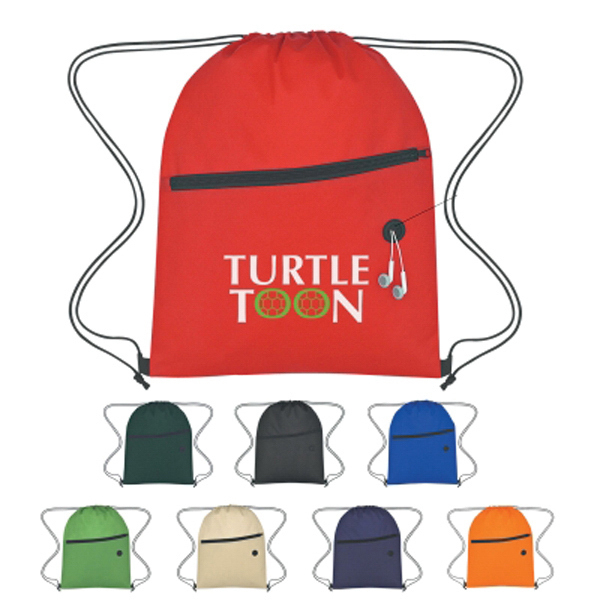 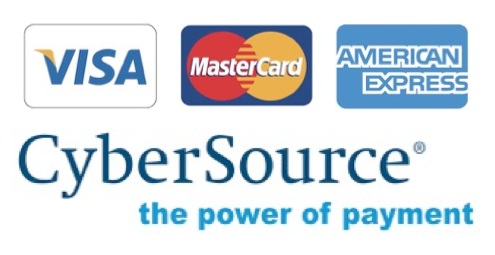 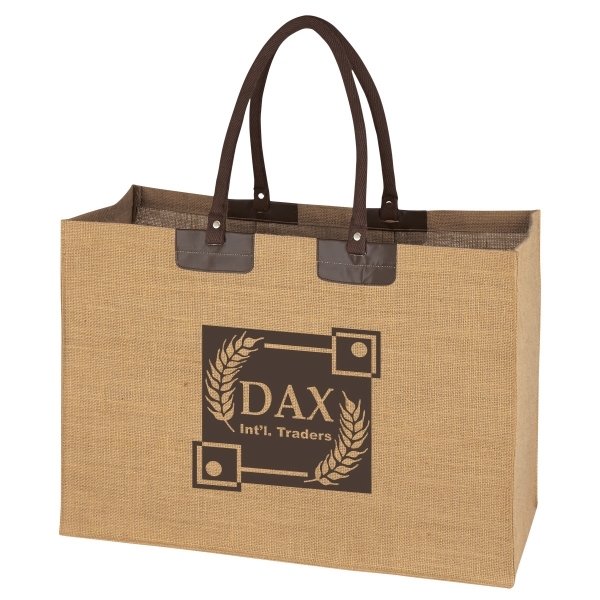 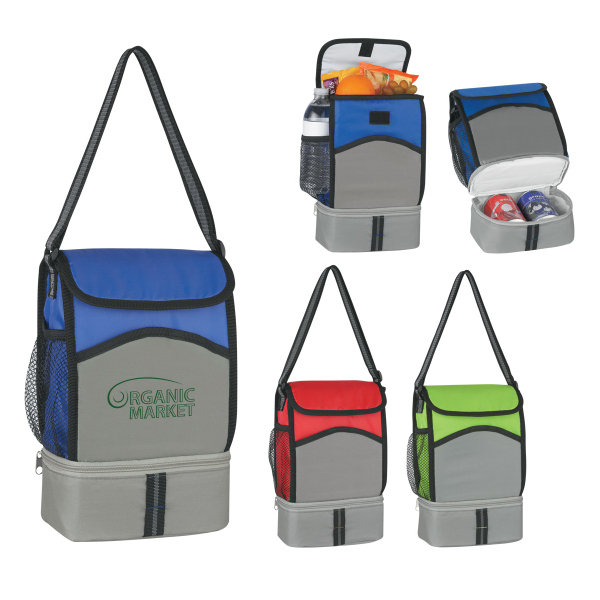 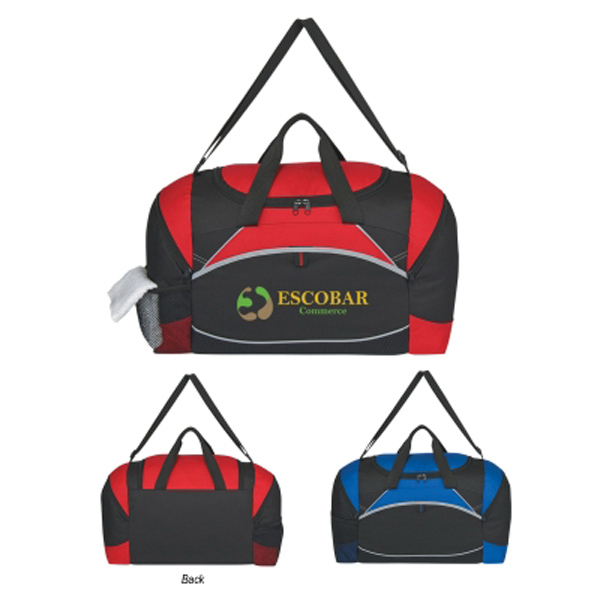 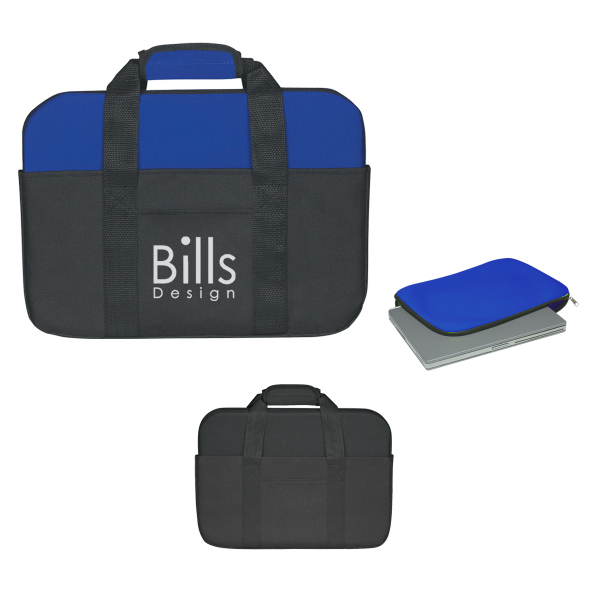 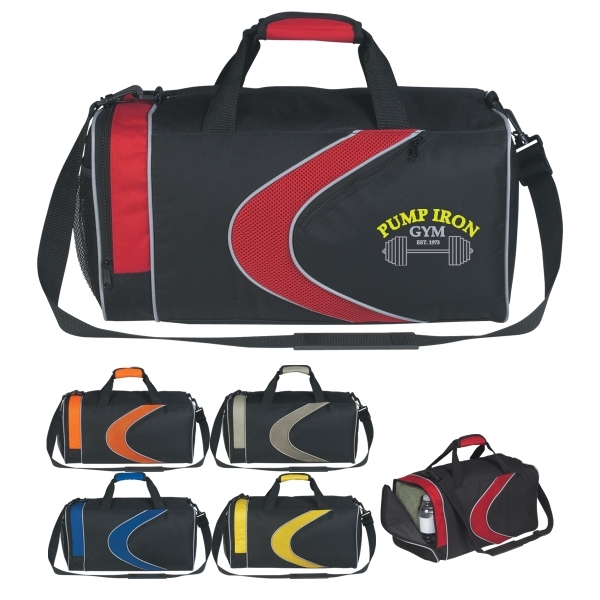 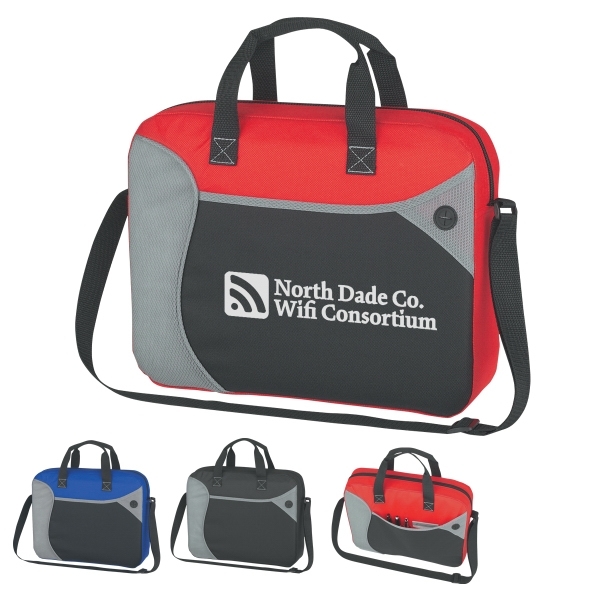 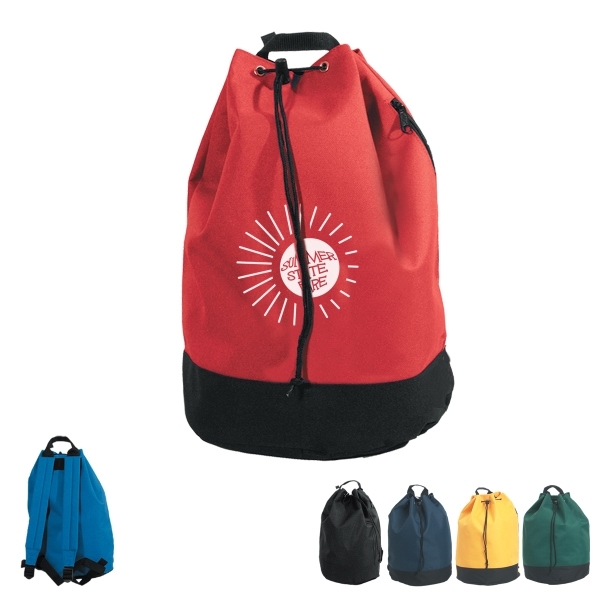 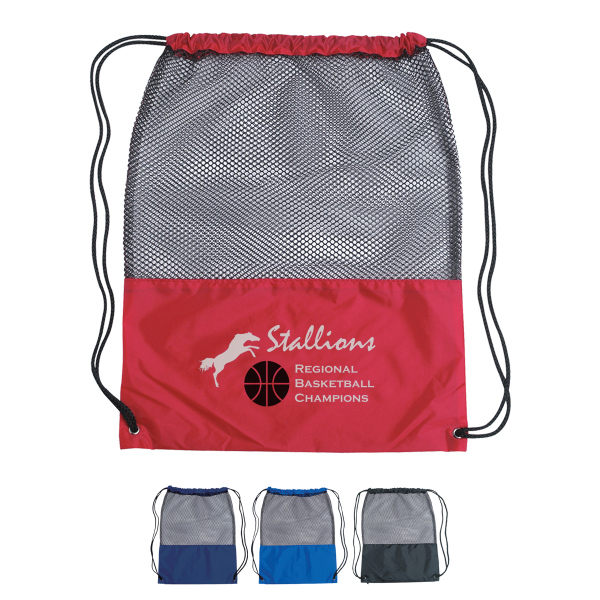 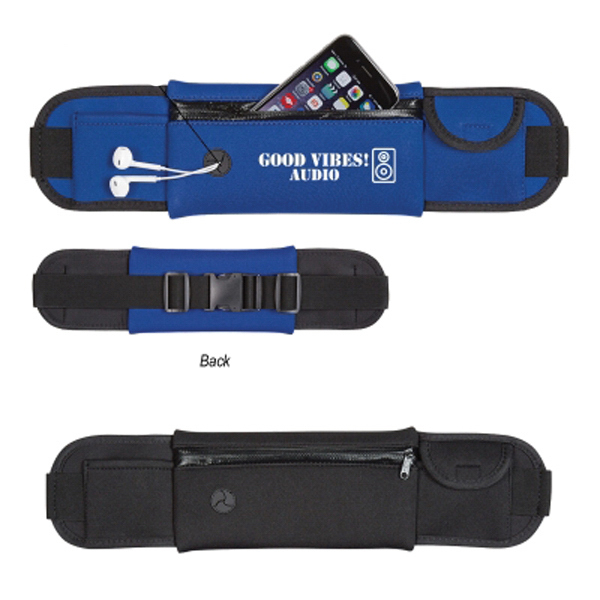 Take a look at our wide variety of customizable bags and totes that come in every size, material, and color imaginable!